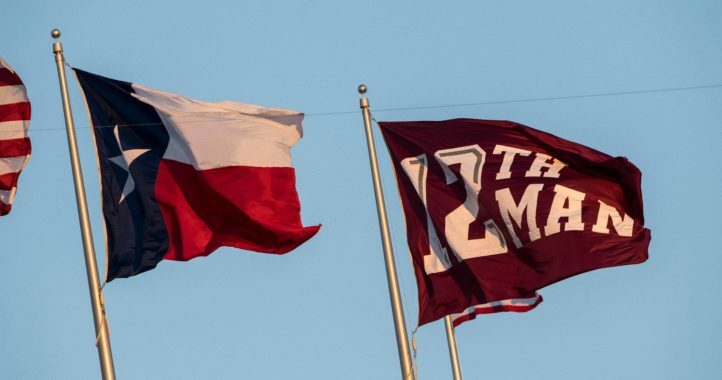 Much like they did in football last offseason, Texas A&M got their top man during the search to replace former basketball coach Billy Kennedy. 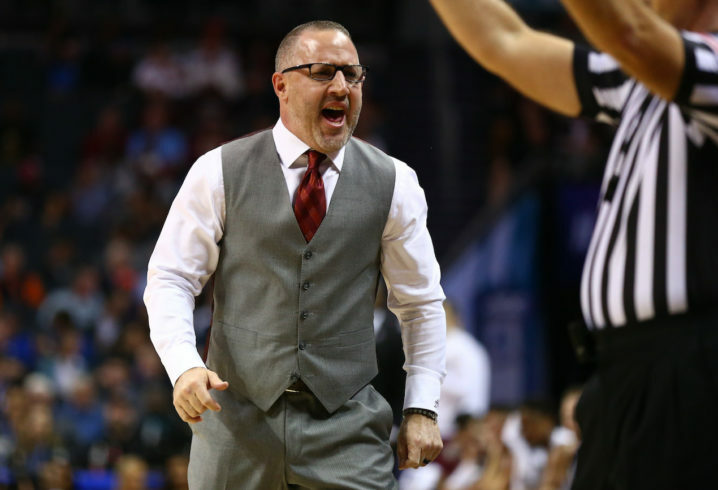 The Aggies hired former Virginia Tech coach Buzz Williams, who served on Billy Gillespie’s A&M staff from 2004 to 2006. 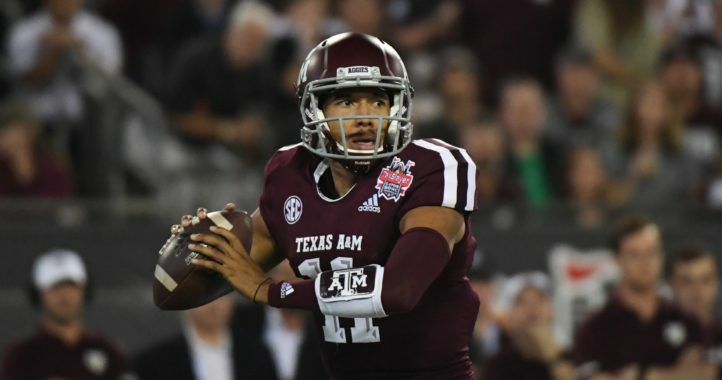 Williams will be tasked with turning the Aggies into an SEC contender. Based on success he’s had at Marquette and Virginia Tech, though, he’s up to the job.